Many diverse health complications can stem from the autoimmune disorder celiac disease (CD). Research conducted in the past few years indicates that selenium deficiency is one of them. Selenium is a trace mineral found in many foods. According to the the National Institutes of Health, “selenium, which is nutritionally essential for humans, is a constituent of more than two dozen selenoproteins that play critical roles in reproduction, thyroid hormone metabolism, DNA synthesis, and protection from oxidative damage and infection.” Clearly, this essential nutrient is critical, as a deficiency can result in serious health consequences. An article published on glutenfreeworks.com titled “Understanding and Treating Selenium Deficiency in Celiac Disease,” states that although deficiency of selium in the general population is rare, it is more frequent in individuals with CD. 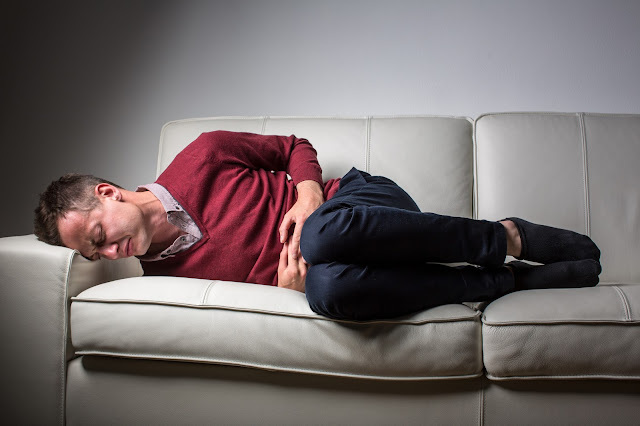 Malabsorption of selenium and other nutrients results from the intestinal damage of the small intestine caused by the body’s inability to digest gluten. According to the article, whole blood, plasma, and white blood cells of individuals with a biopsy-confirmed CD on a gluten-free diet still had “significantly lower concentrations of selenium” than the control group. Another study mentioned in the article investigated “the selenium in children with celiac disease having type 3 duodenal lesions.” The study found that selenium levels are also lower in children with celiac disease. The recommended dietary allowance of Selenium is 70 μg (micrograms) for adult males and 55 μg for adult females. For most, getting the right amount of selenium is effortless. It appears from these studies however, that individuals with CD may need to be more mindful and aware. Dietary supplements can correct a deficiency. Selenium toxicity, however, can occur easily if too much is consumed. To learn more about selenium go to this webpage hosted by the University of Maryland Medical Center. Brazilian Nuts are one of the best sources of selenium. Unfortunately, Kay’s Naturals is not. We do however, strive to make the healthiest gluten-free snacks and cereals on the market. Shop online to take a look at our protein packed snacks and cereals. We have perfected the art and science of deliciousness, health, energy, and convenience.